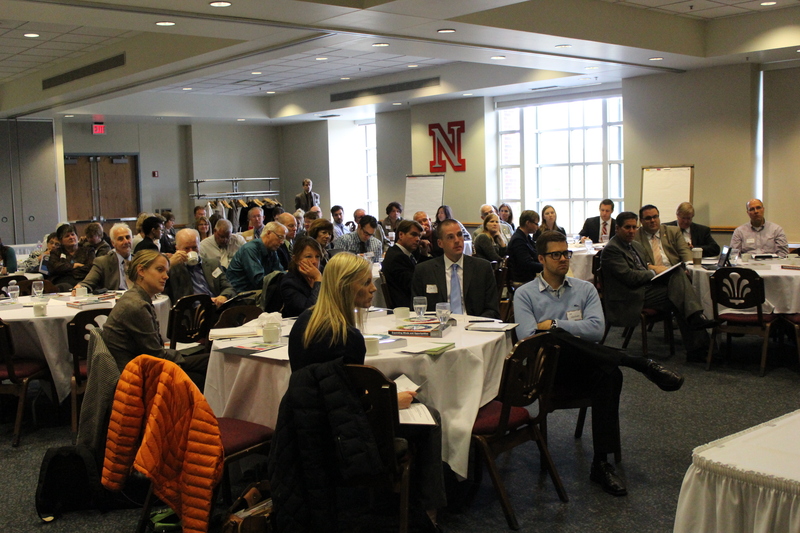 On October 15, approximately 80 state and local level officials convened for an all-day summit on the UNL campus. The group focused on exploring potential state level policy actions to support ELO (Extended Learning Opportunity) programs powered by strong school-community partnerships. ELOs are the before school, afterschool and summer school enrichment programs that make a dramatic difference in the academic achievement of students – especially students at high risk for failure in school. 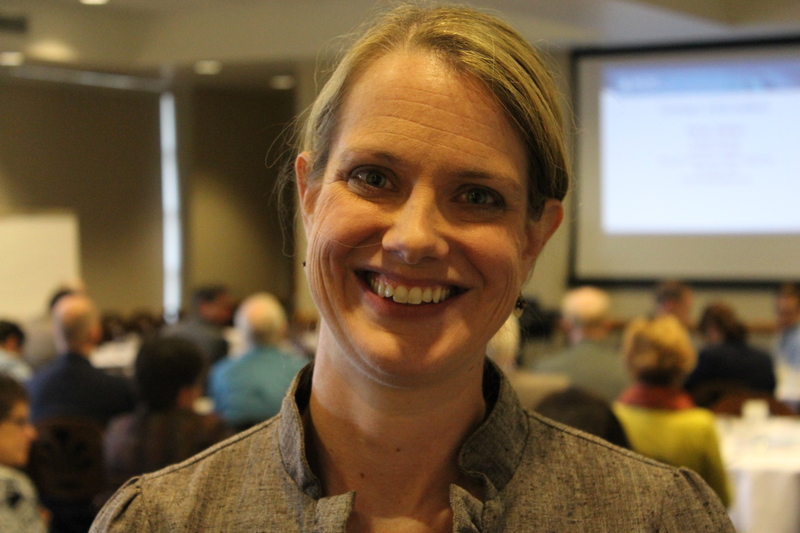 More than 80 statewide stakeholders attended the summit on ELOs. 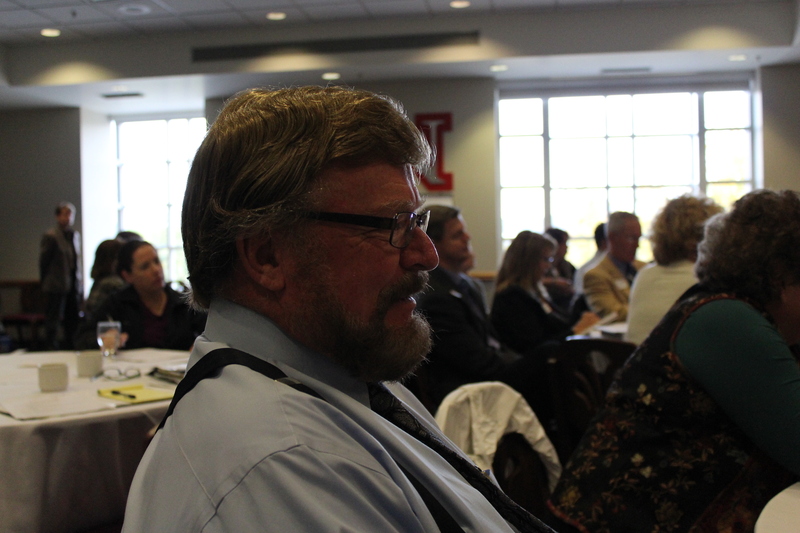 Dr. Doug Christensen facilitated group discussion around policy options that would support more, high-quality, sustainable ELO programs in Nebraska. This summit, supported by a grant from the Charles Stuart Mott Foundation and assisted by the National Conference of State Legislatures, provided an opportunity for leaders from the State Legislature, the State School board, the NU system as well as local school board members, school administrators and ELO professionals to discuss the growing research showing the powerful impact that regular participation in high quality ELO programs has on student achievement across a range of critical indicators. 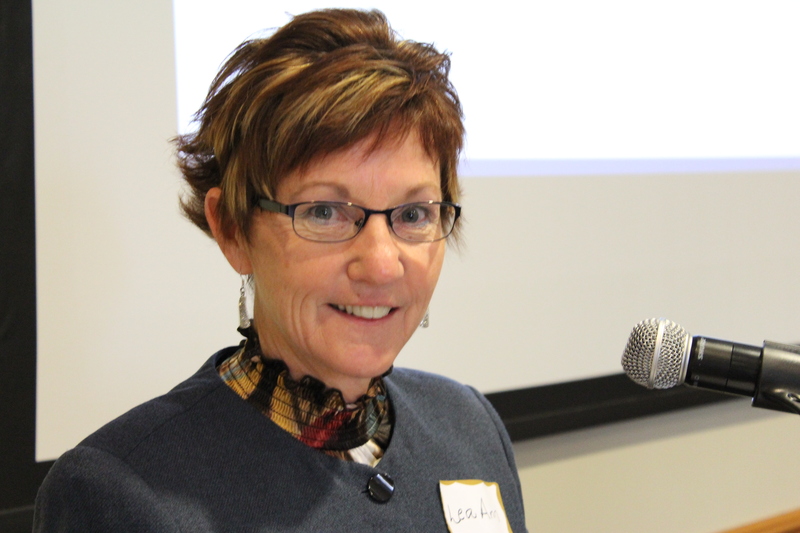 Le Ann Johnson providing insight into Lincoln’s CLC program and introducing the panelists. 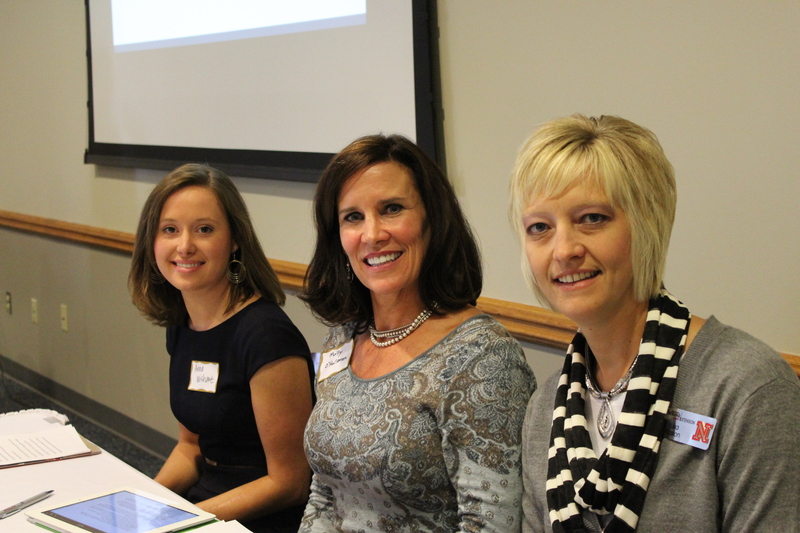 ELO Panelists Anna Wishart of Senator Kolowski’s office, Molly O’Holleran of the State Board of Education, and Lisa Kaslon of UNL Extension. 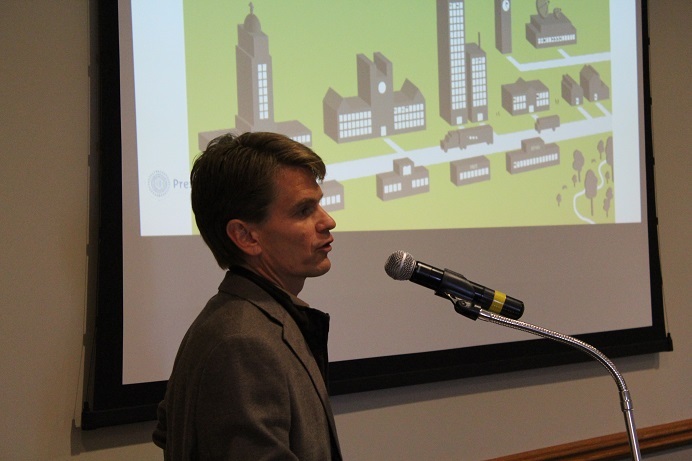 Jeff Cole walking attendees through the philosophy behind school-community partnerships and the importance of ELOs to Nebraska’s students – especially those students from low-income families. Insights from the summit will inform the Interim Study scheduled in December. In addition, Beyond School Bells plans on collaborating with other stakeholders to convene meetings in communities across the state to continue to facilitate informed discussion about the important role that ELOs can play in strengthening Nebraska’s youth. For those of us who care deeply about kids, but are not immersed in the Child Welfare culture, would you be sure to spell out what a program title means? I don’t know and can’t really surmise from this post what an Expanded Learning Opportunity is. Hi Becky! I edited it for you. ELOs are the before-school, after-school and summer school programs that provide enrichment education and boost overall academic achievement – especially among students at risk for failure.